If you are considering purchasing tiles with a high gloss finish, this latest post explores the areas of your home whereby their installation can be highly effective. Where to Introduce Gloss Finish Tiles in the Home? As an Easter treat, we at Trade Price Tiles are offering some truly 'eggcellent' offers of five ranges of our tiles, as this latest post explores in more detail. This post offers details on the final two ranges of tiles included in our Easter offer, the Eternity and Dennis ranges, and the great deals you can benefit from. 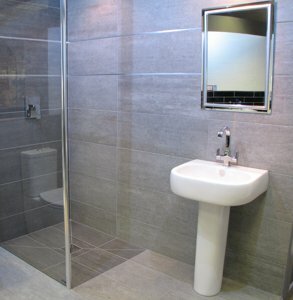 If you are looking to revitalise your bathroom, this latest post offers advice and answers questions regarding the installation of a wet room in your home. With the right knowledge you'll be able to ensure that your asking your tiler the right questions, or perhaps even able to DIY it. 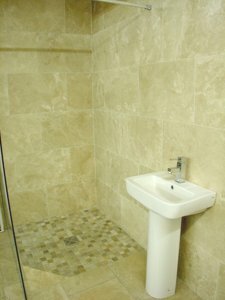 There are a number of different types of tiles on the market. 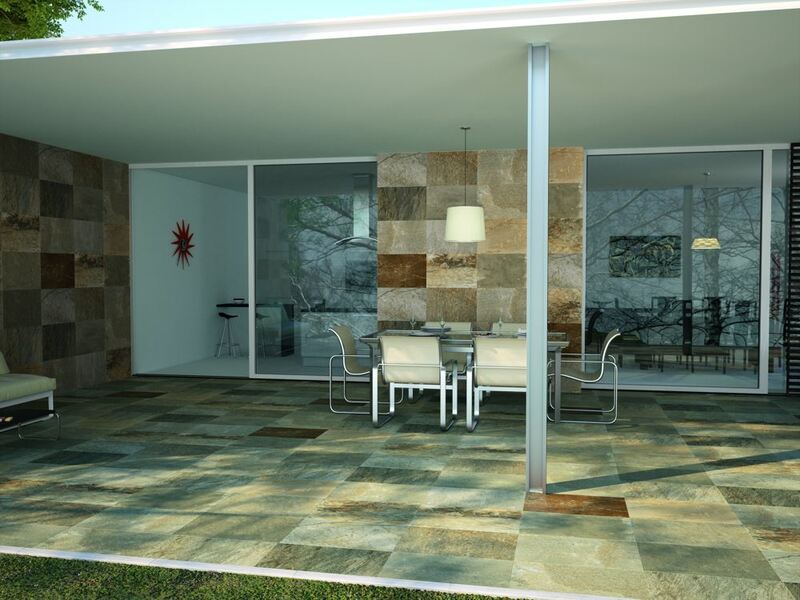 In this post we've focused on porcelain tiles and the benefits they can bring to your home. 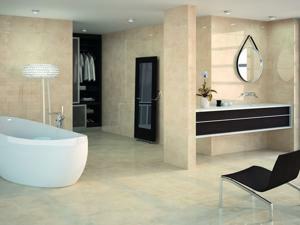 What are the Benefits of Installing Porcelain Tiles? If you are working with a relatively tight budget, this latest post offers information on how you can tile your home for less using our superb budget range. 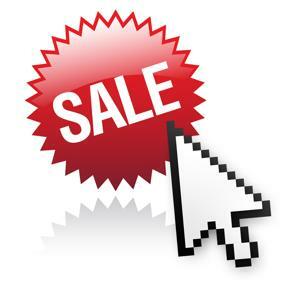 Are you waiting for the January sales? Theres no need, ours starts right now! Get an extra 10% off any order over £250. Delivery on your choice of day between 4th - 11th Jan. Offers ends on January 1st! Terms, conditions and exclusions apply. 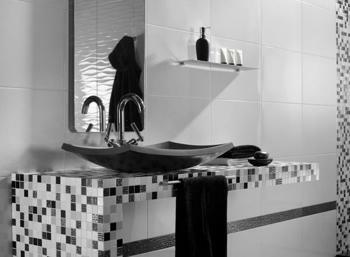 Order your tiles now, get 10% off! 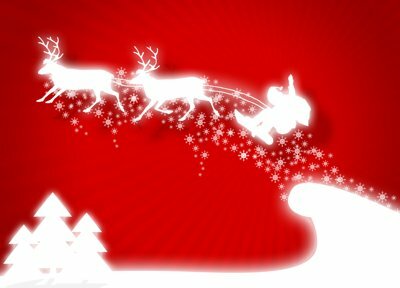 Christmas is coming, no doubt presents and celebrations are all taking a bite out of your budget. If you are planning a holiday or New Year tiling project our Christmas offers have the sort of bargains you need. Read on for christmas bargains. Ho Ho Hot Christmas Floor Tile Offers!